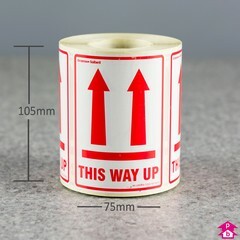 As well as different sized document enclosed pouches for containing delivery advices and/or invoices, Polybags stock a number of standard carton labels for in-transit instructions. 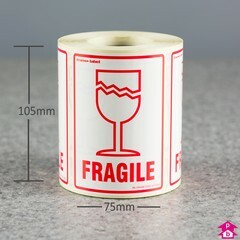 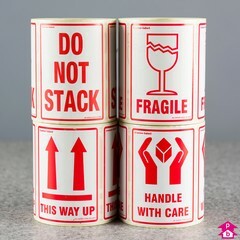 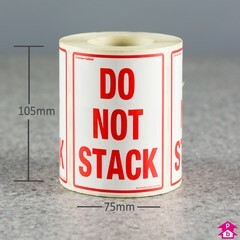 The labels are printed with either 'This Way Up', 'Fragile', Handle With Care' or 'Do Not Stack'. 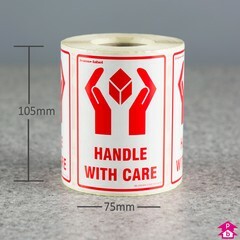 Your courier will have no excuses!